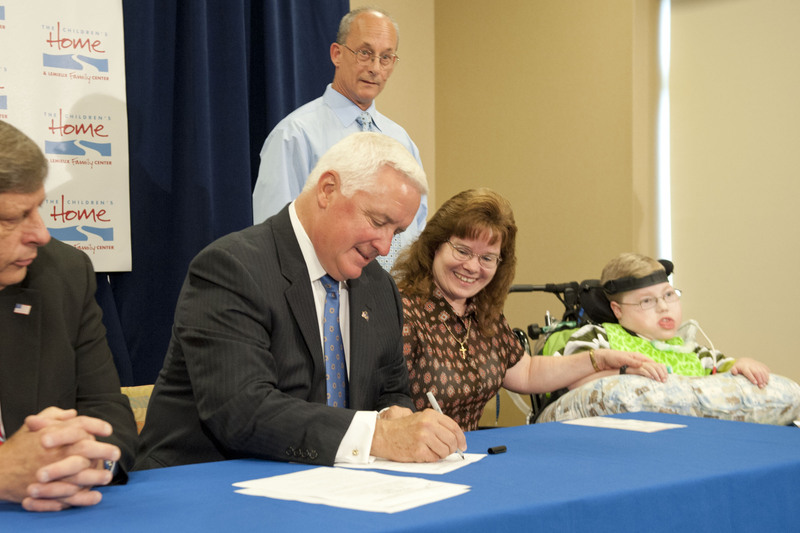 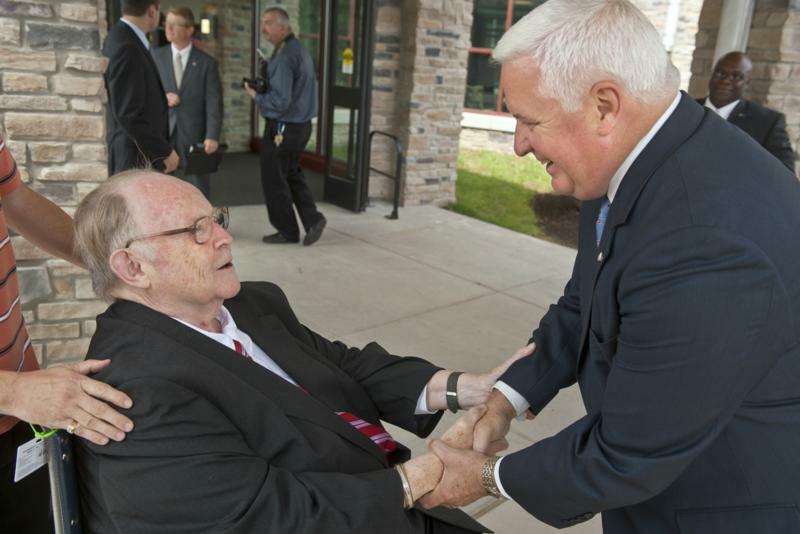 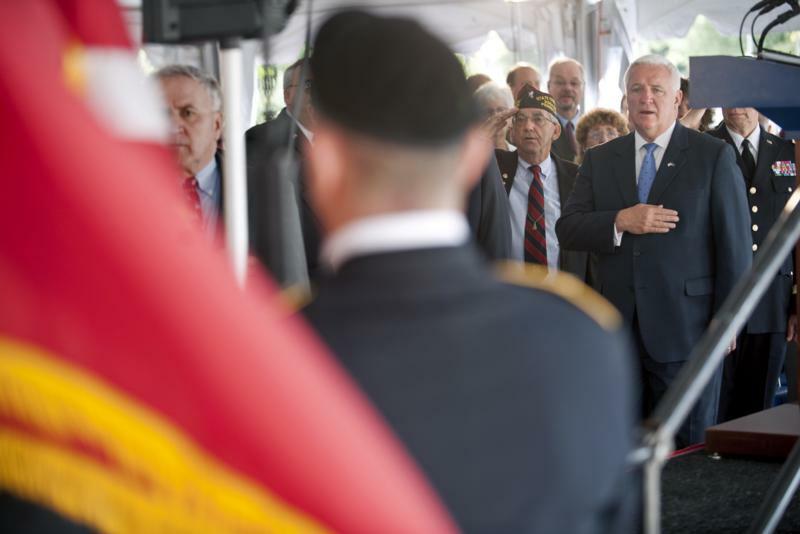 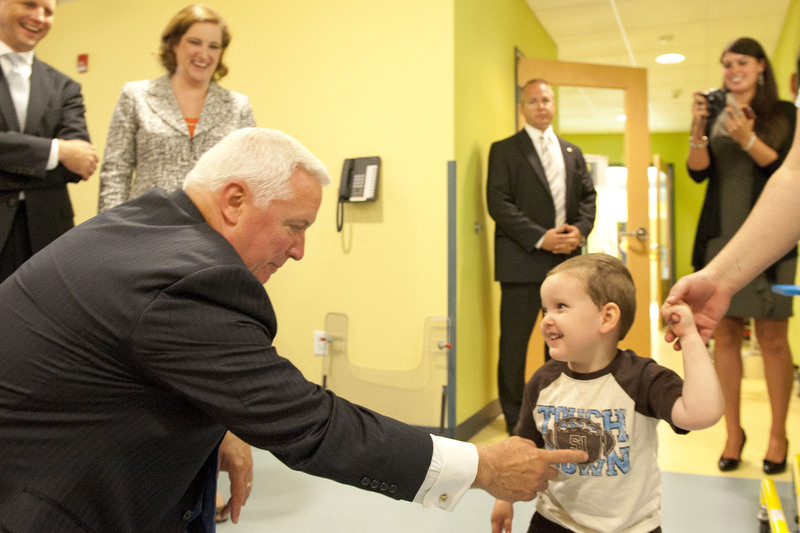 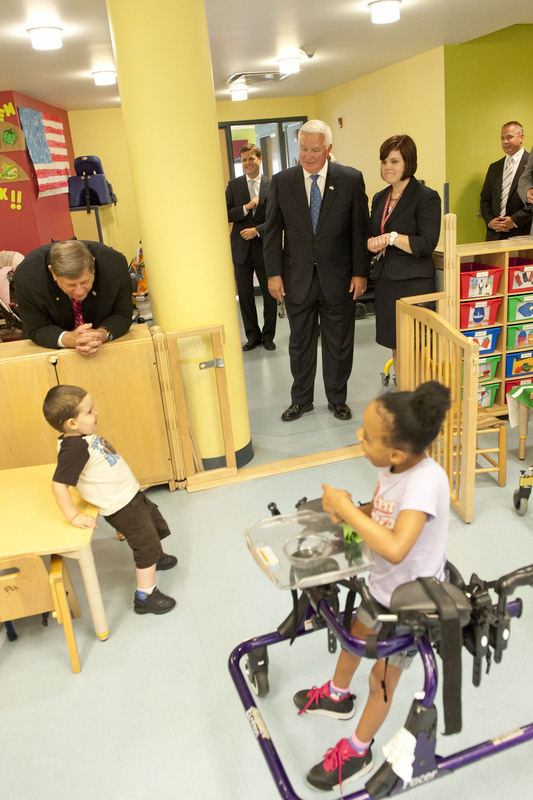 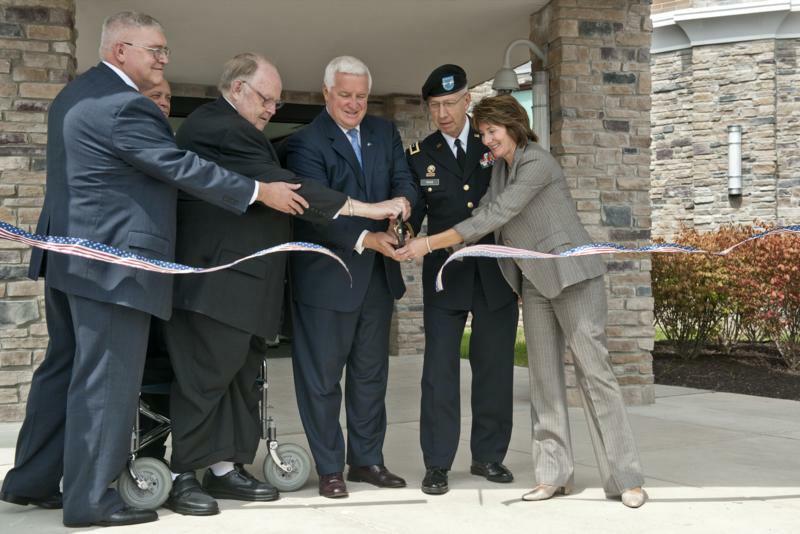 Governor Tom Corbett, along with Pennsylvania's Adjutant General Major General Wesley E. Craig and Secretary of the Department of General Services Sheri Phillips, today cut the ribbon on a new $41.2 million addition to the Southeastern Veterans Center in Spring City, Chester County. 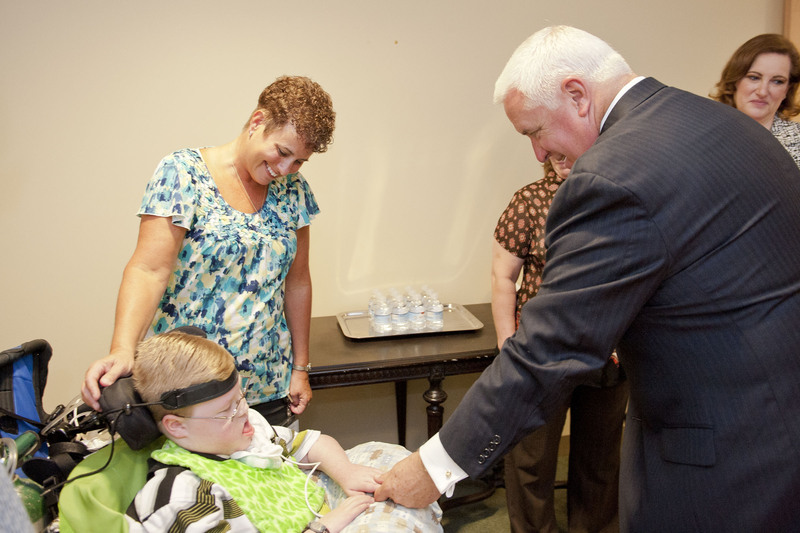 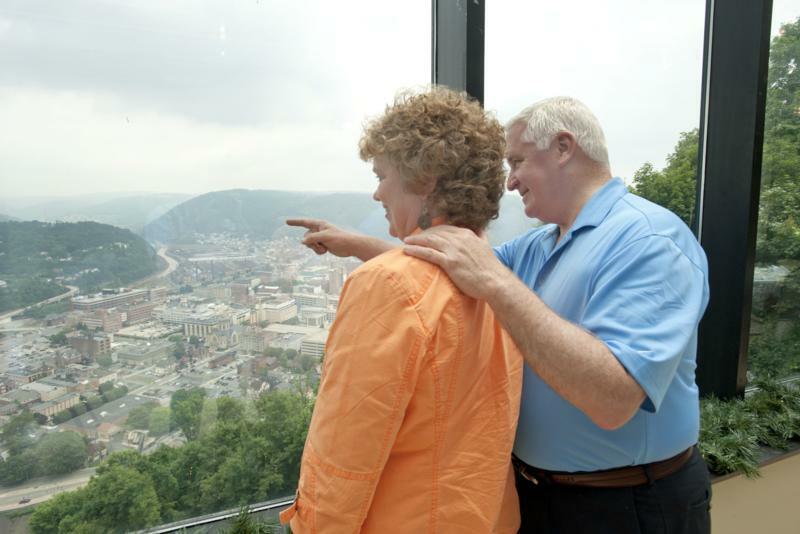 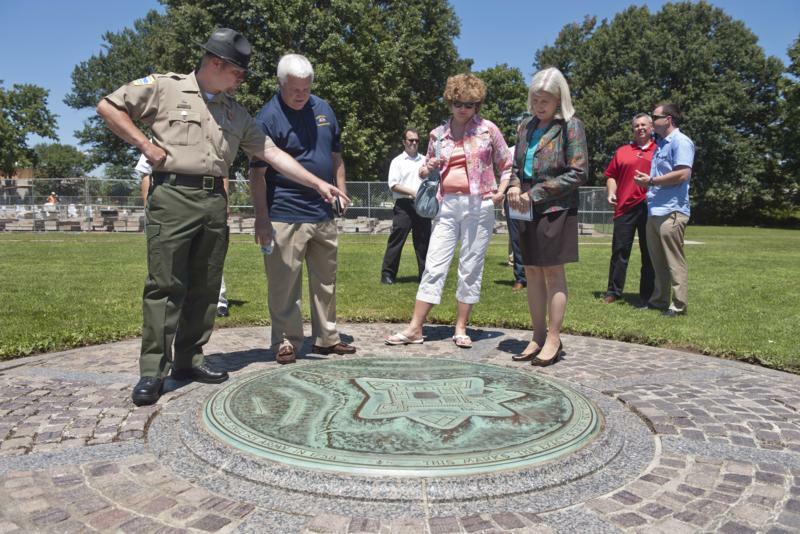 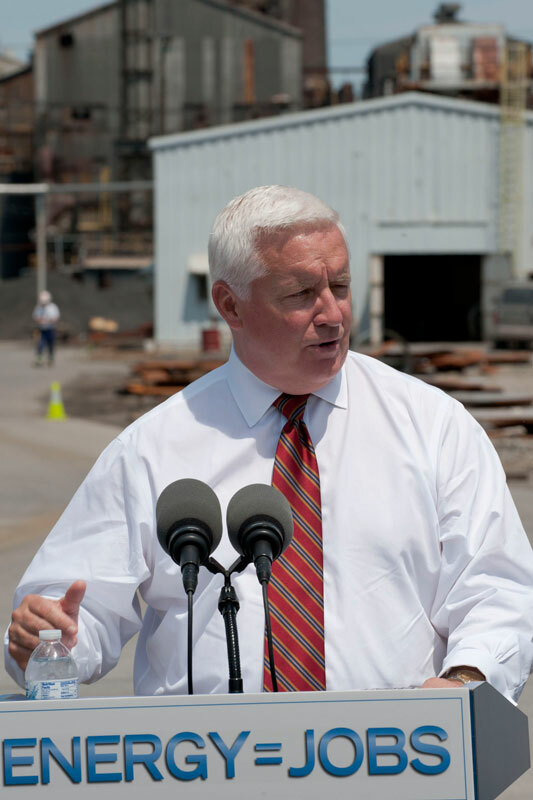 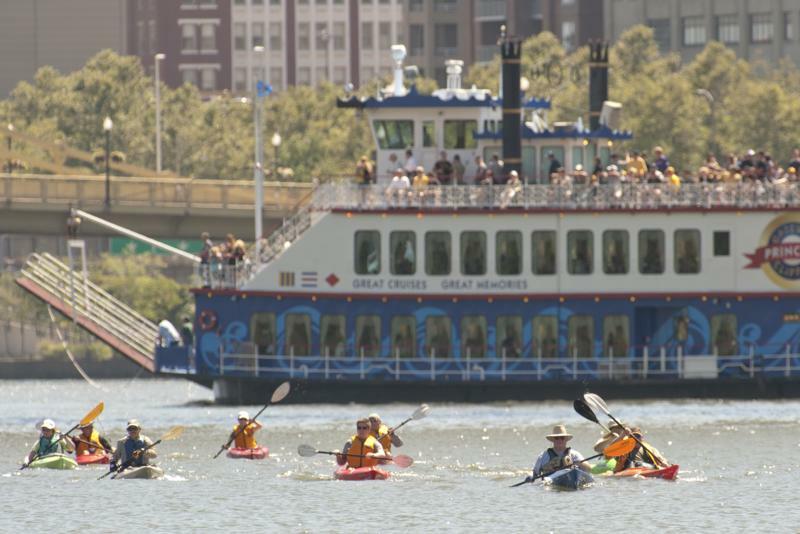 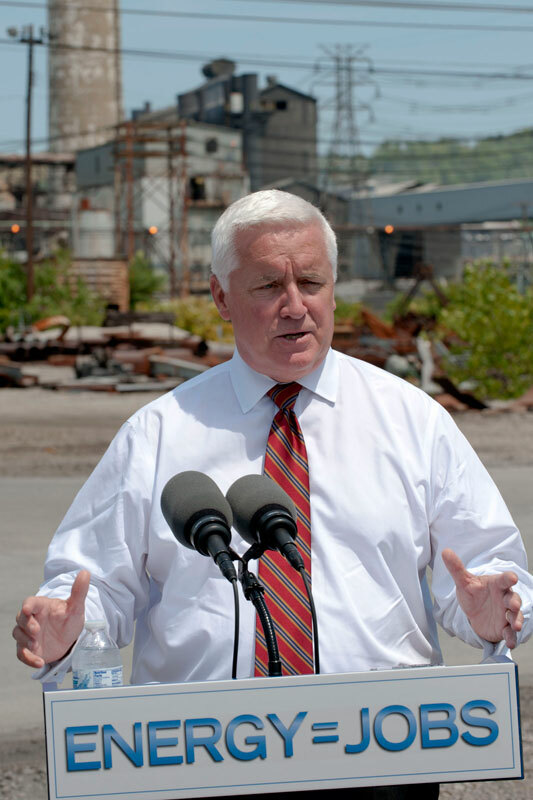 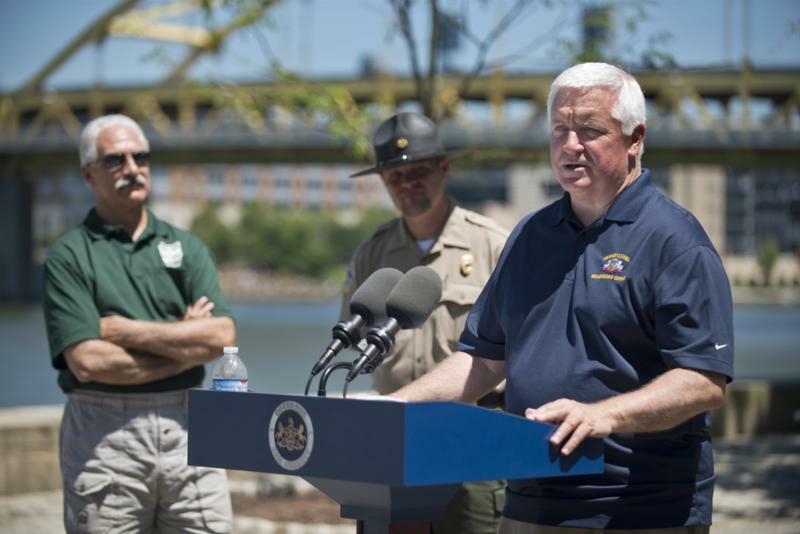 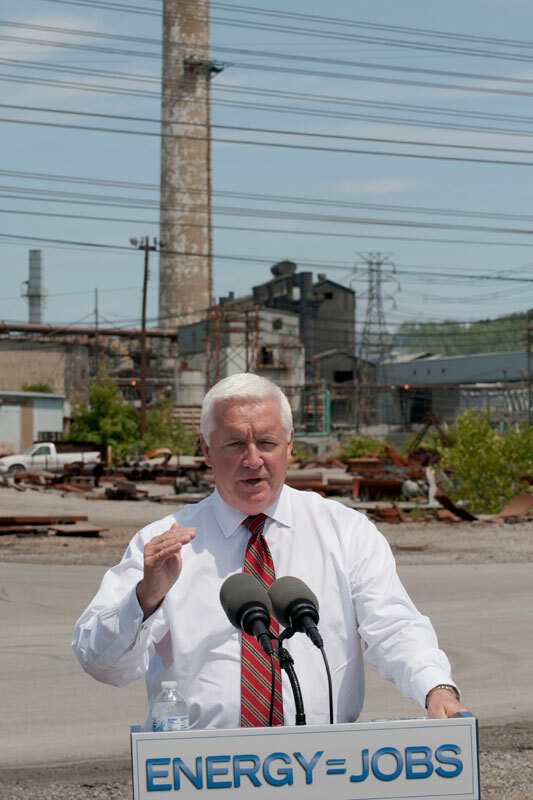 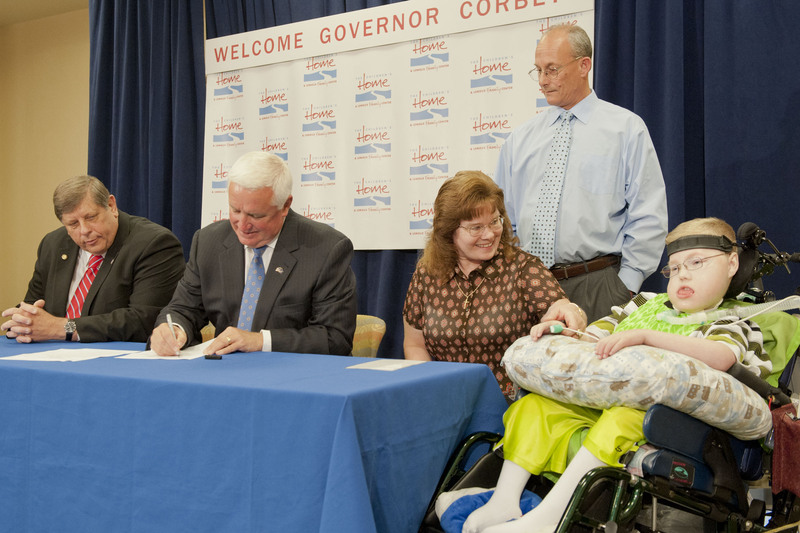 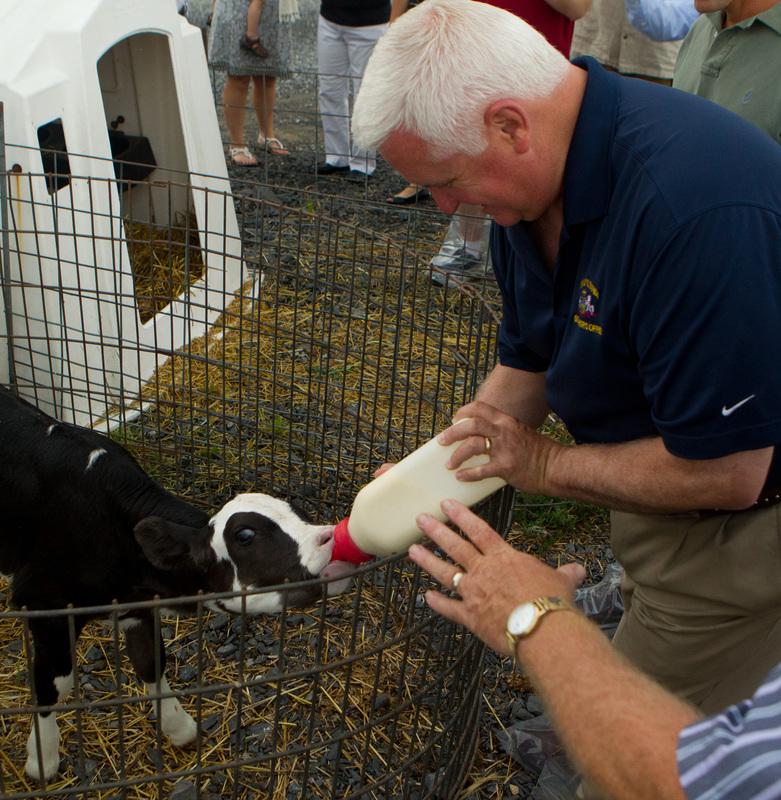 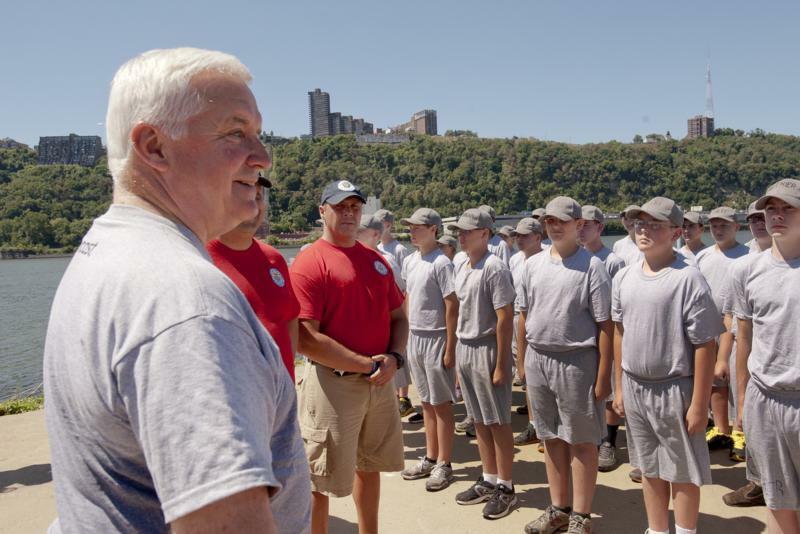 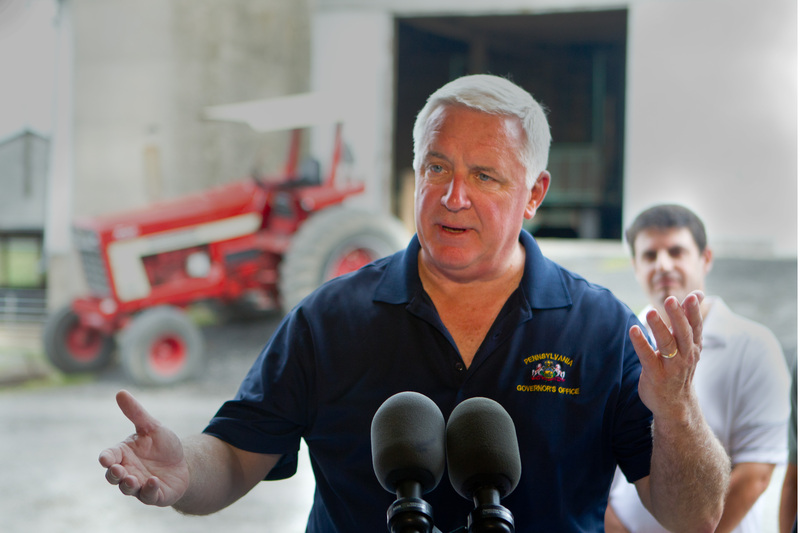 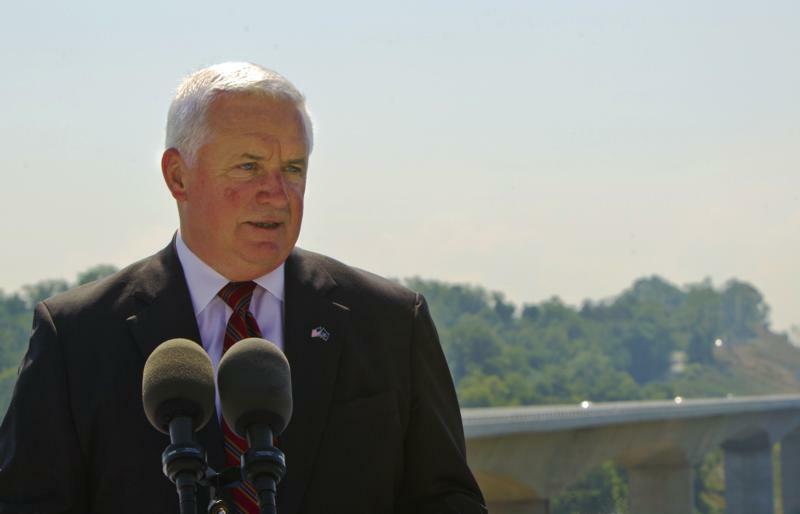 Governor Tom Corbett today toured Point State Park in Pittsburgh, concluding his three-day kayak tour through western Pennsylvania to promote Pennsylvania's vast natural resources. 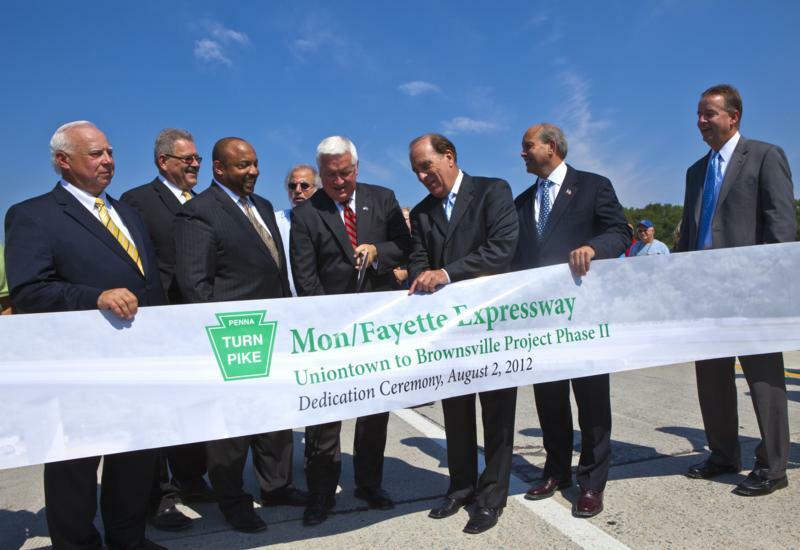 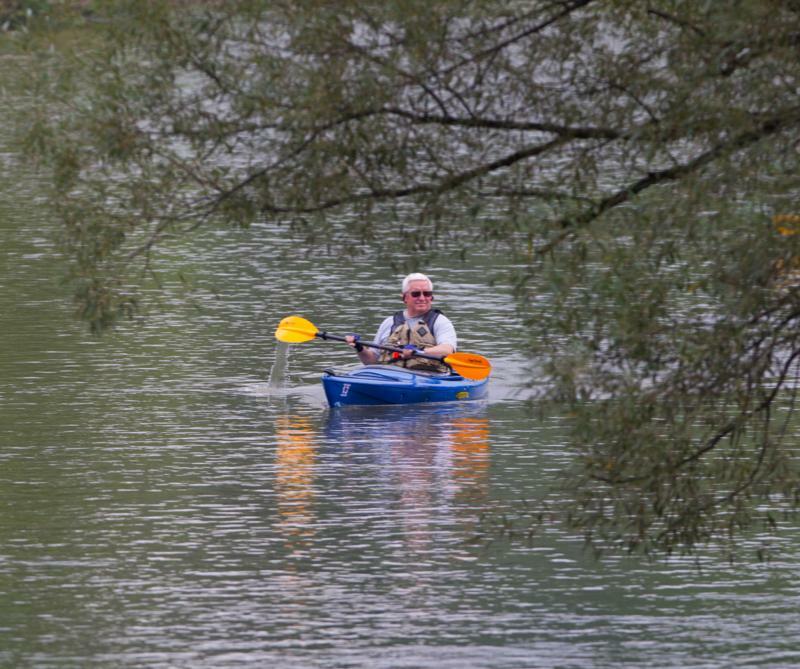 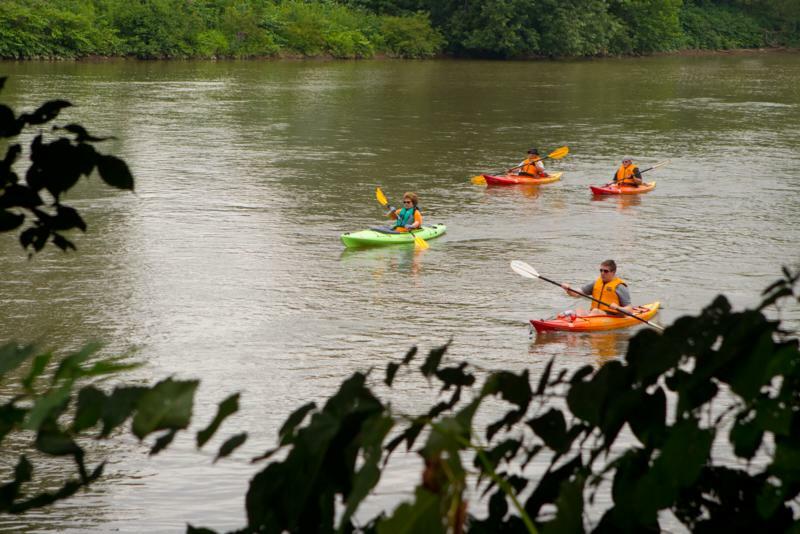 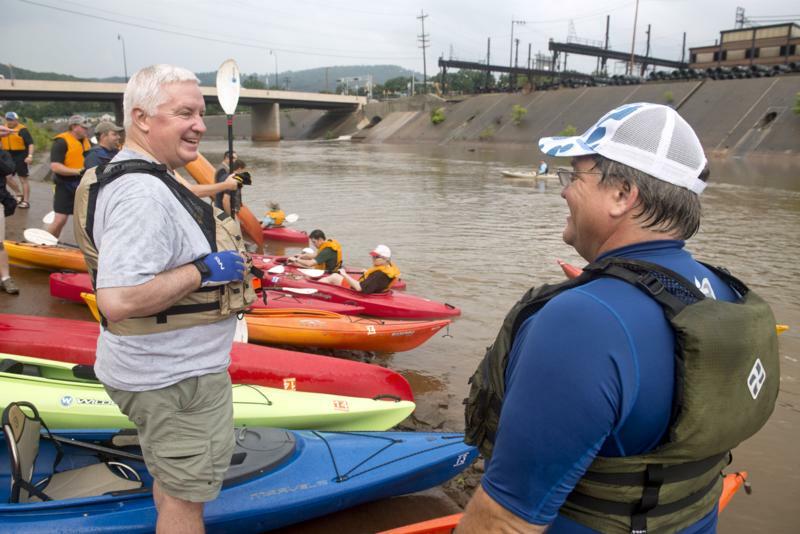 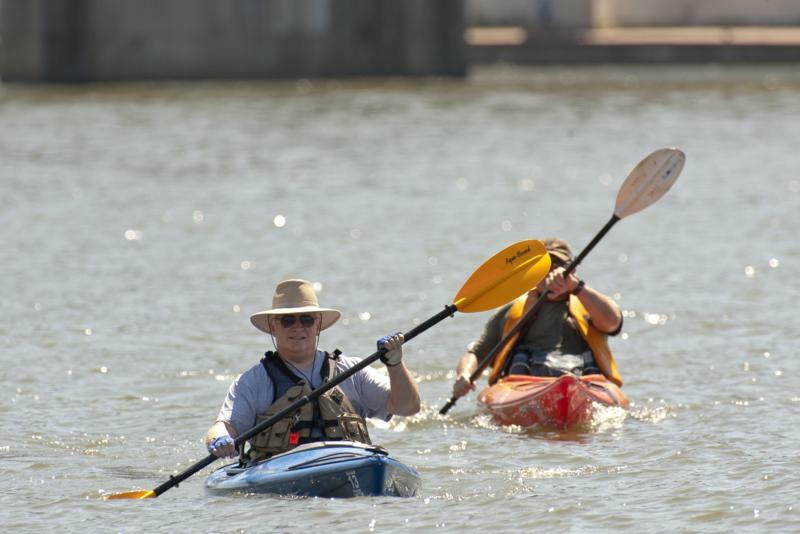 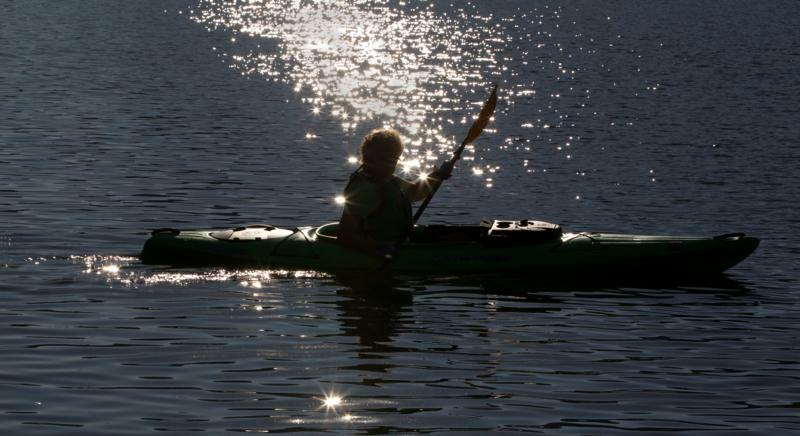 Governor Tom Corbett continued his three-day kayak tour of western Pennsylvania to promote Pennsylvania's natural resources. 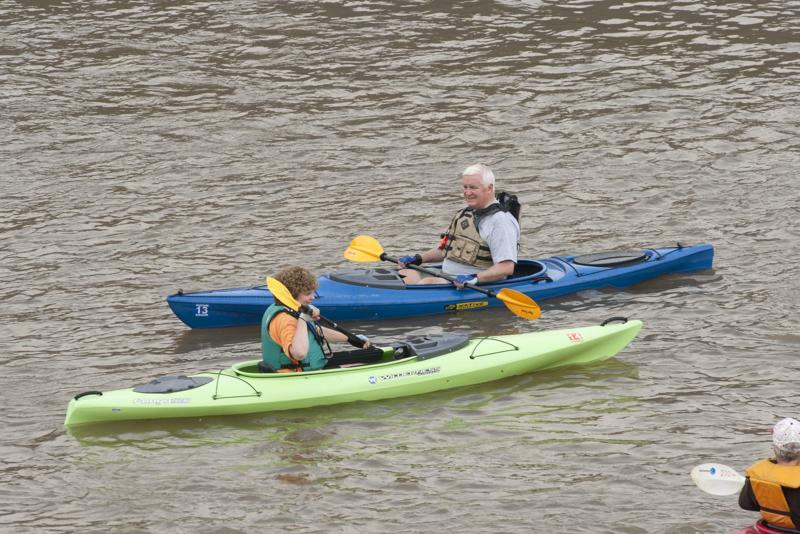 The governor kayaked this morning on the Conemaugh River in Johnstown. 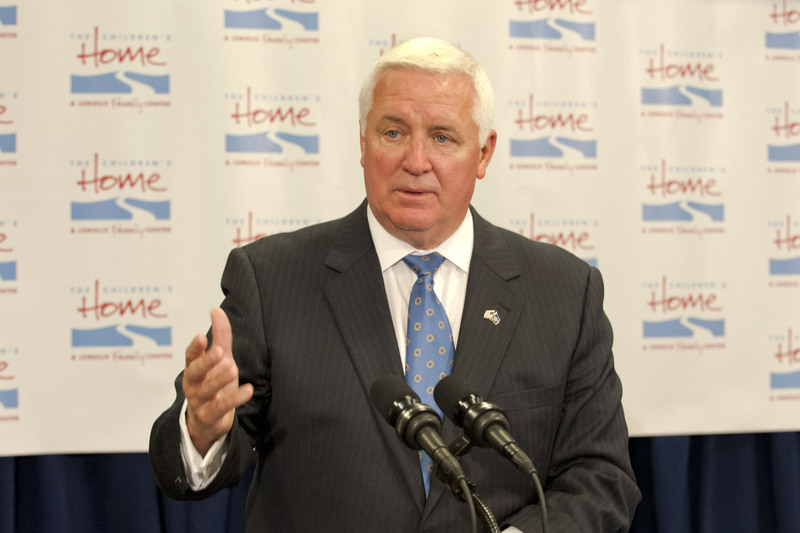 He will visit the Pittsburgh area tomorrow.